Pink Castle Blog: Camp Stitchalot! 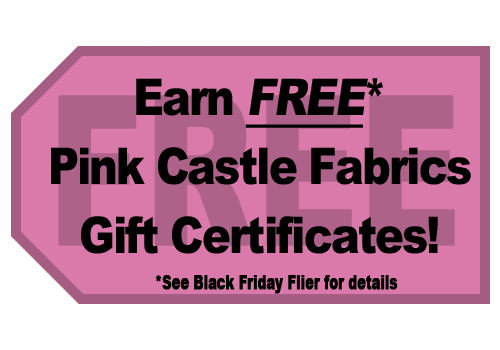 Pink Castle has many great deals going on for the holiday weekend! In our previous blog posts we have highlighted a few items - the aurifloss, the Accuquilt Go kits and dies, our many monthly fabric clubs, and the fabric bundle sale. AND (now until December 2nd) earn a $5 gift certificate for every $50 you spend in one order! You will get your gift certificate(s) in your order! See the Black Friday flyer for details. Camp Stitchalot is coming around again! Camp Stitchalot! It's the best! 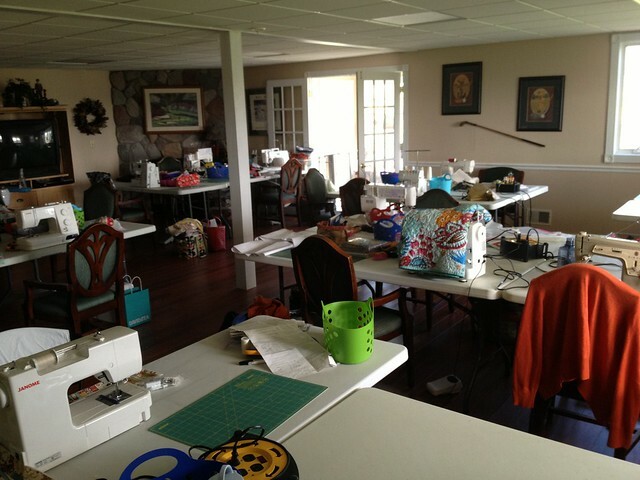 Camp Stitchalot is a sewing retreat in lovely Pleasant Lake, Michigan, which runs Friday through Sunday, with an optional Open Sew all day Thursday. You will have "camp counselors" who will be teaching a variety of classes throughout the weekend. Meals are included. Sewing machine rentals are available on a first come-first serve basis. Just imagine... 3 days of sewing without the kids and housework and the pressures of daily life. 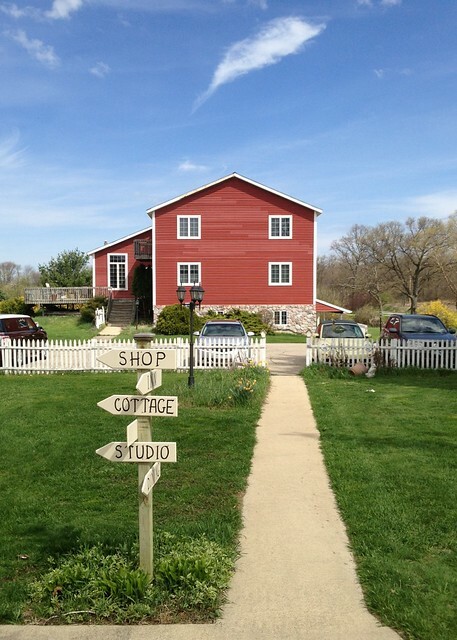 What could be a better sewing gift than time off to enjoy it? You will be amazed at what you will accomplish and the friends you will make there! And at each camp, you will also have additional councilors, modern quilter Rossie Hutchinson and Pink Castle Fabric's owner Brenda Ratliff. Although classes are taught throughout the weekend, you don't need to attend them. Bring out your works in progress and finish them up! 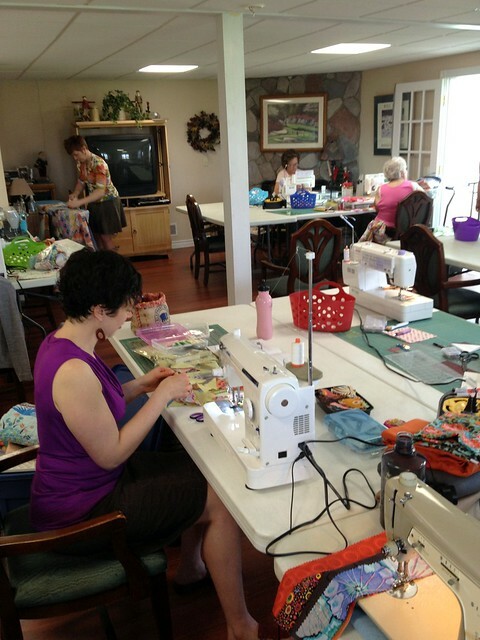 With three large rooms for sewing, there is plenty of space to work, even room to lay out and baste quilts, and plenty of room to just hang out and talk. It is an amazing experience! Read more about Camp Stitchalot here!